Benefits?? Of Grief?? I hear you scream. How can there be hidden benefits of grief? Grief is terrible. It makes us want to curl into a ball and not come out. It is painful, raw, confusing and can last a long time. So how can we find any benefits in that? 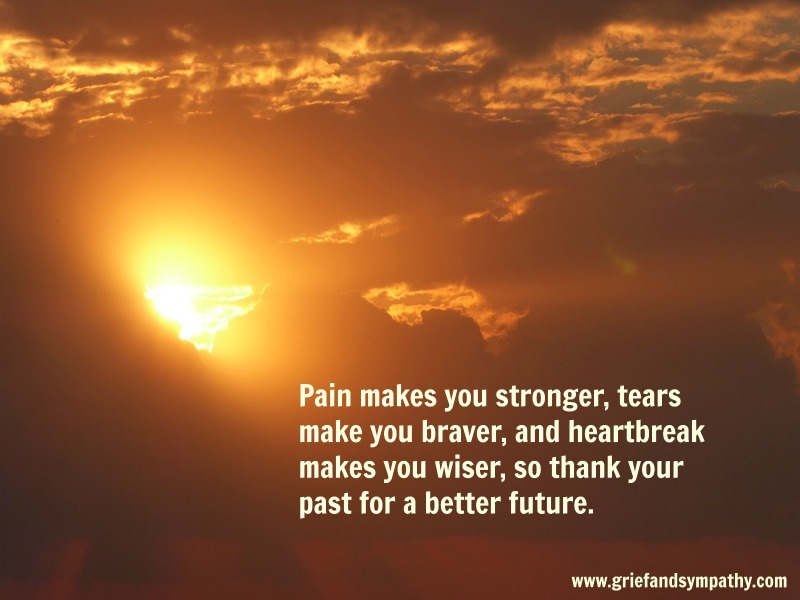 Well, although none of us realise it at the time, going through the the grieving process is said to make us stronger personalities, better able to cope with challenges later in life. When my Dad died, one of the things which surprised me was just how much I learned about him from all the messages we received from his old friends and colleagues. Of course, I'd much rather have had him there, but the stories they told and the warmth of the affection that people had for him were huge comforts for me and showed me a side of my Dad that I didn't know. 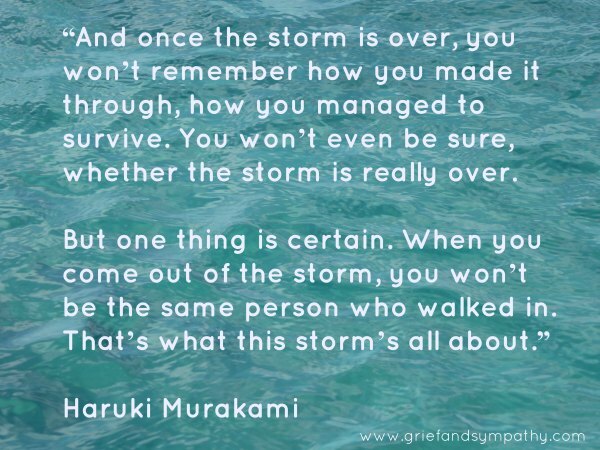 It made me think about grief and why we need it in our lives, and the comforts and benefits it can bring on a community as well as a personal level. 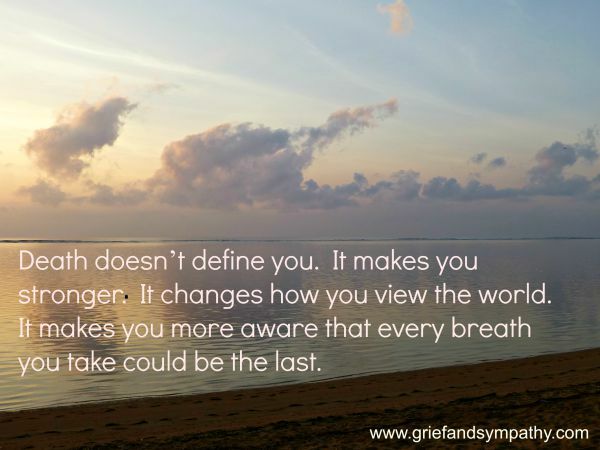 Grief can teach us many things. It prepares us for coming to terms with our own mortality, it brings communities and families together and can help us to mature and grow as people. It teaches us empathy and understanding so we can be more caring to others. Here are some of things that grief has taught me, which I think of as my 'hidden benefits of grief'. Looking at it like this might be a comfort and help you through the dark times. The quality of our lives, not the quantity is what is important. We can all give ourselves permission to be happy again and live a good life for our loved ones. Their love made us strong and better able to cope. I'm not saying it's easy to learn all these things, and it takes time. Acceptance isn't won overnight. Denial of grief can make it hard, and if you had a complicated relationship with the deceased it can be exceptionally difficult to come to terms with what has happened. 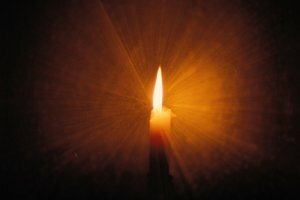 If you feel you need help to reach an understanding and acceptance of your loss, it is nothing to be ashamed about. We all have different life journeys and some will be tougher than others. We have partnered with BetterHelp to offer flexible online counseling in total confidentiality. You can click here to find out how online counseling works. 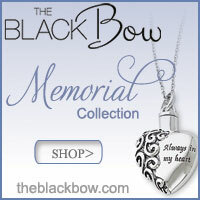 Many people go through years of their life without knowing what suffering the loss of a loved one means. The pain of grief has not entered their lives. 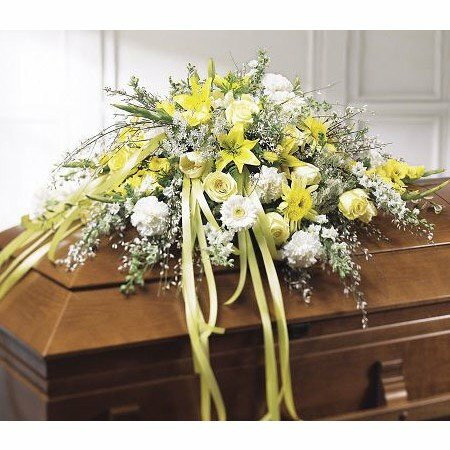 In western societies funerals and all the surrounding services are kept private for family and friends. We hardly ever see funeral corteges. My mother remembers, 70 years ago now, standing quietly and seeing men taking their hats off out of respect as corteges went by. Parents would explain what was happening and, as best they could, talk about someone dying and what it meant. This opportunity to learn about death does not happen in today's modern societies. 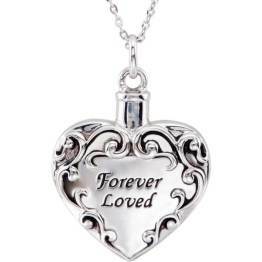 For many children the first experience they have of facing up to a death of a loved one, is the loss of a pet. 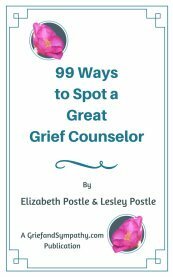 This can be helpful and prepare them for coping with grief later in life. Awful tragedies such as natural catastrophes, war, severe floods or fires and terrorist attacks such as the recent one in my old home of Barcelona, are horrendous. However they do bring people together. After the Barcelona attack on the Ramblas, thousands gathered to mourn and protest the atrocity which had taken the lives of people from all over the world. The community spirit of rebuilding together and giving each other support gives a sense of purpose and personal worth. There is the sense of friendship and belonging and it helps to heal. These gatherings bring hope for peace. The loss of a famous person is also a way that communities come together to mourn, and to come to terms with the realisation that life is not permanent. When families lose a special parent or sibling, grieving together often brings them closer. All petty differences are put into perspective. Trivial things are put aside as they mourn the loss of their loved one. Another hidden benefit is that when we have been through loss and the pain of grief, we are in a better position to understand what others are suffering. We are therefore better able to support and comfort them in their time of need. 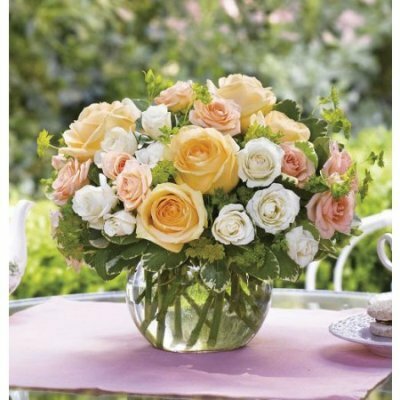 When a loved one has been very ill and in pain there is the grief of loss but also the sense of relief that they are at peace and pain free. No one wants to see a loved one suffer. Relief is one of the more surprising emotions of grief that we have talked about on this site. You can read more about it here. 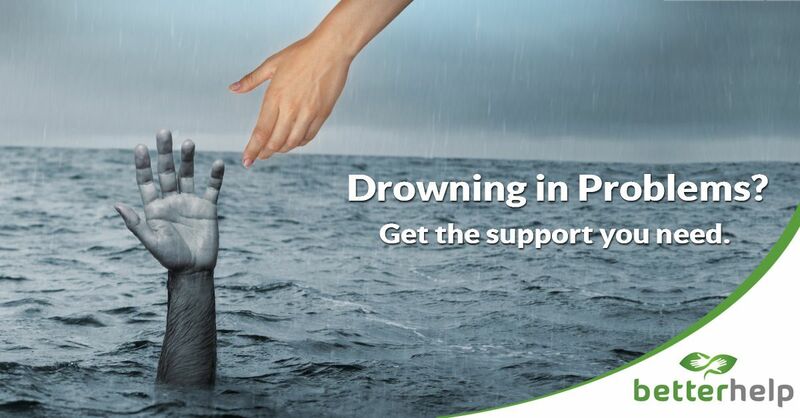 If you are unable to find comfort, or to cherish the happy memories of your loved one, you might need help. See below for details of the expert online counseling service we recommend. 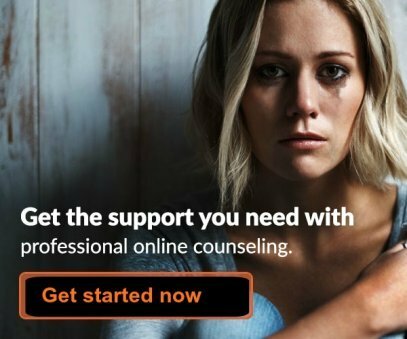 Does Online Grief Counseling Work?